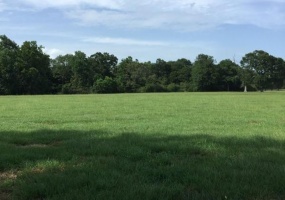 Properties listed here in Louisiana may include ads from for sale by owner acreages, homes, land, vacant lots, commercial properties & more by motivated sellers. Any type of real estate advertisements including houses, businesses, ranches, hunting and fishing properties, country homes, estates, luxury properties, commercial buildings, residential lots and large acreages. Commercial Building for Sale in New Orleans Louisiana.Excellent investment property - Office space located on Martin Dr in New Orleans, LA for sale by owner.6,335 sq ft, two story building. 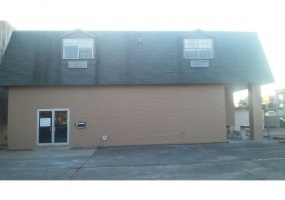 Suites A and B each 3,000 sq ft. Great condition, exterior has been renovated and some office space recently painted. Perfect for business purposes and/or investment income.Prime location close to I-10. 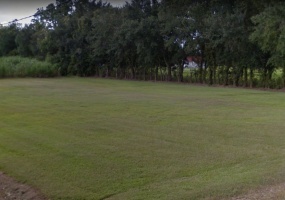 Buildable Vacant Lot for Sale in Sunset, Louisiana.Very nice 1.88 Acre lot for sale in an excellent location near businesses and a subdivision. Close, easy access to I-49. Perfect property to build on for either Commercial or Residential. Located on Napoleon Ave/ Hwy 182. 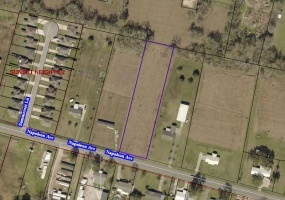 All utilities available.Parcel #: 0200219000 in St. Landry Parish.Contact Mr. DeJean at 239-682-0088. 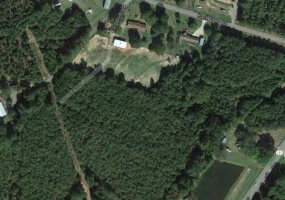 Beautiful Acreage for Sale in Amite, Louisiana.100 Acres of land available. All clear property with trees lining the fenced edges, the creeks and Tickfaw River. For over 60 years it has been a dairy farm. Great for hunting, fishing, swimming, motorcycling and ATV's.This property would be great for your new custom home or a cabin and it has a perfect spot on top of the hill to build on. 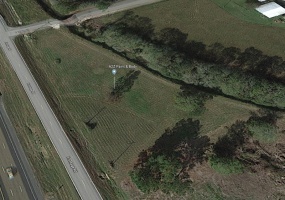 Vacherie Louisiana Residential Lot for SaleNice lot in a convenient location right off of River Rd on Pratt Street at the end of the road. This property is flat, cleared and 200' x 118.4' in size. Perfect to build a new custom home on.St. John Parish County, Rogers Subdivision Lot #14. Parcel ID #: 9630051870.Buyer covers closing.Contact Myron Jones at 225-315-1325. Vacant for sale in a nice neighborhood. Owner is selling this parcel which is next door to their home. 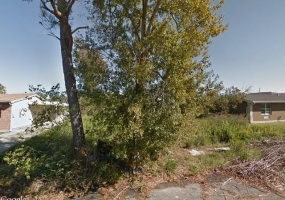 Property address is 4667 Longfellow Dr., New Orleans, LA 70127 Priced at $30,000. Contact Denise Bastian at 504-432-1281 or Ed at 512-373-3777. 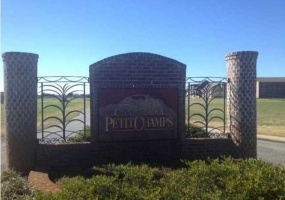 3.89 acre property in Petit Champs Subdivision ready to build your dream home! Owner has developed the lot, which includes a 200’ x 200’ house pad, 50’ x 50’ pad for a work shop, and ½ acre fishing pond. There are local utilities available including cable, nature gas, and AT&T services. This is the last remaining lot in phase one of this beautiful restricted development.